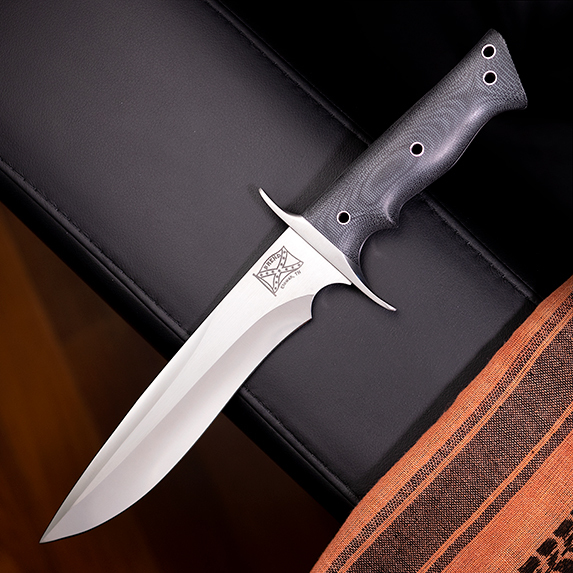 The 8” Walter Brend Model 2 is like a piece of knife history. It’s the blade shape that Walter has built many of his designs around and one of the most versatile profiles in existence. 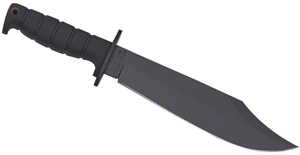 This is a combat knife, survival knife, and hunting knife all rolled into one exquisite package. 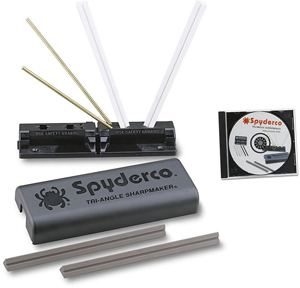 We also have a Mini Model 2 that has all the same features in a more compact package. 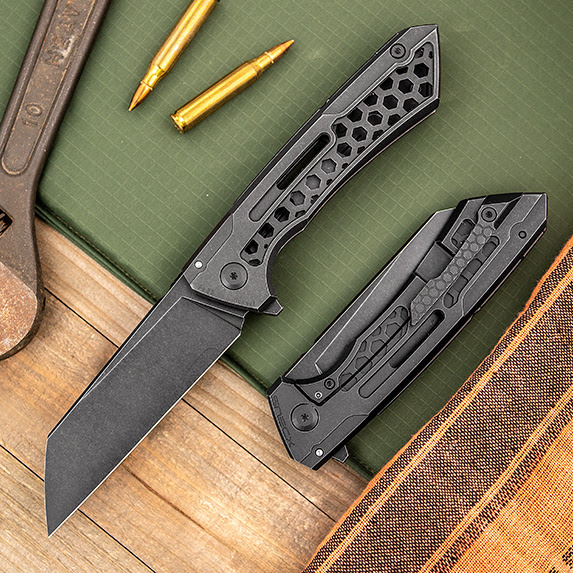 Designed for front pocket carry and reverse grip use, the Karamback is a discreet tactical tool that will get the job done. When used with your index or middle finger threaded through the hole, it’s nearly impossible to lose your grip on this knife. New Year, New Custom Knives! The Zhim is your typical Cultrotech knife sized perfectly for everyday carry. This means that it rides on washers and is one of the most precise, beautiful pieces anywhere on earth. 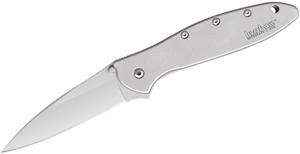 For those who prefer more compact knives and aren’t willing to sacrifice, turn to a Cultrotech Zhim. We are closing out 2018 with another great batch of custom and mid-tech knives. 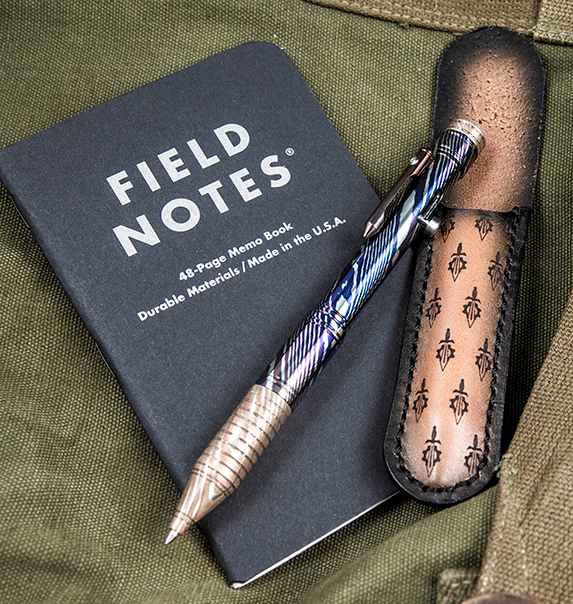 From mokume pens made by Sergey Rogovets to S90V EDC knives from up-and-coming custom knifemaker Kendall Hughes, each item on this list is better than the last. They say that beauty is in the eye of the beholder, but we can’t imagine a soul on earth not finding these pens to be over the top gorgeous. They are far and away the nicest writing implements we’ve ever carried and we don’t see them getting any better than this. The design genius Tan from Snecx Design Lab is one of the most interesting makers in our industry as he has no formal background in knives. He was just a guy in search of the perfect knife three years ago who set out to make his own, never knowing that he would be collaborating with some of the best in the business so quickly. The Buster is amazing and a must-have in your collection – we’ll just leave it at that. Here it is, the long-awaited part two to our NYCKS haul that we posted last week! 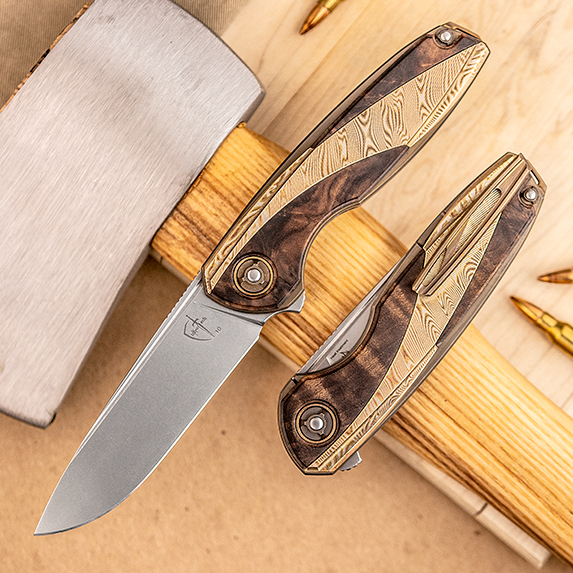 This time, we’ve got custom and mid-tech designs from Custom Knife Factory, Andrew Demko, and many more – check out the list and let us know in the comments which knife is number one on your Christmas wish list this year. The intersection of beauty and precision is where Ken Steigerwalt does his best work, a true representation of where art and knives meet. From the material combinations to the fit and finish, there isn’t a single seam out of place. The Art Deco features faceted mother of pearl handle scales paired with a Heimskringla Damasteel tanto blade. 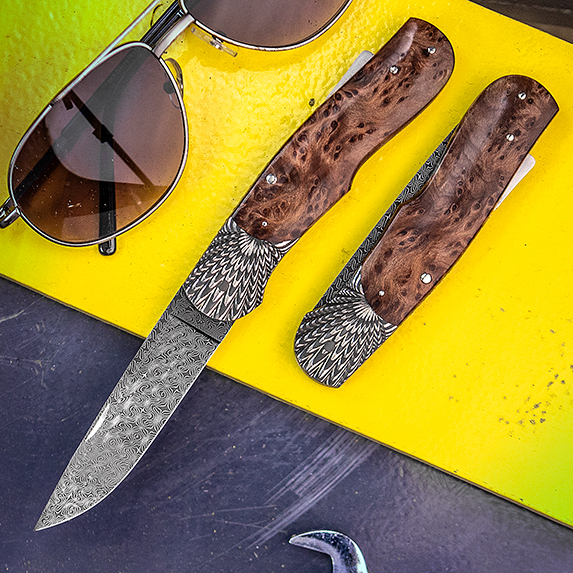 The real star, however, is the Doug Ponzio Turkish Mosaic Damascus steel on the Wing, with redwood burl scales and scalloped Robert Eggerling Damascus bolsters providing the foundation for the stunning pattern on the blade.